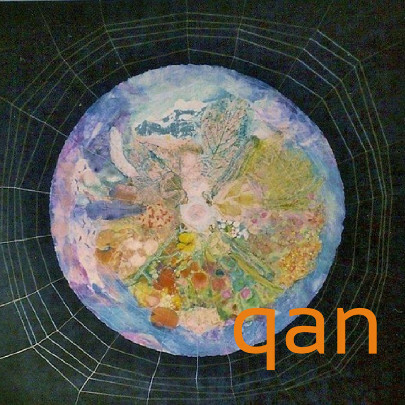 Welcome to Quaker Arts Network. We aim to encourage the use of the arts for Quaker spiritual nurture, witness and outreach. This is our new website. Please explore it and let us know of any errors, at quakerartsuk@gmail.com. Please use it to publicise any Quaker arts events that you know of, and consider joining the network to receive our periodic e-newsletters. Our Facebook page @quakerarts is also available for sharing news, photos and reflections. All images on this website are attributed to the associated artist unless otherwise stated.